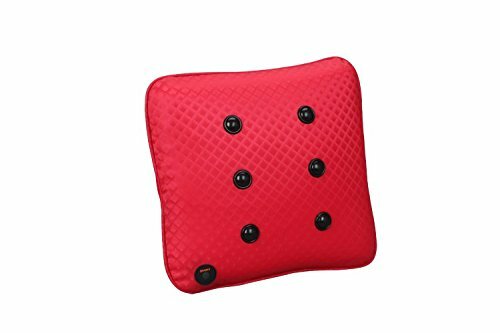 Support and soothe your aching back with this Massage Lumbar Cushion with Heat. It features an invigorating massage motor for the lumbar and other back areas. 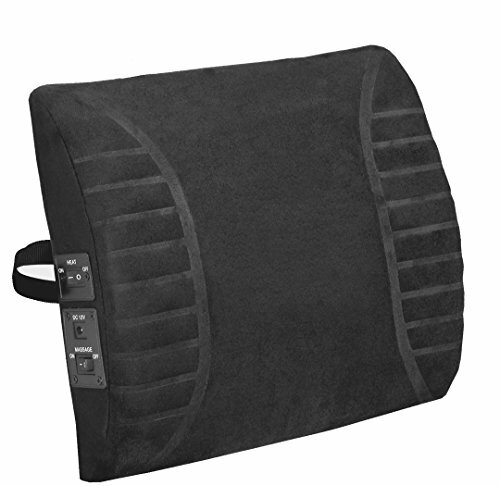 Extra padding offers added lumbar support and the soothing heat treatment relieves tired muscles. Use heat with or without massage. 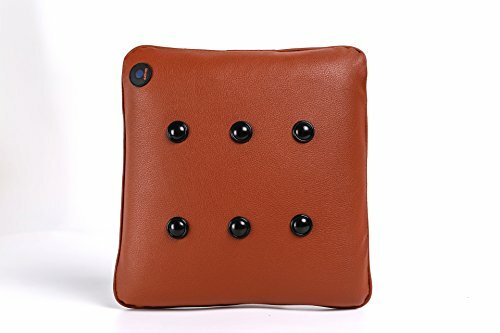 The easy to operate buttons are on the side of the cushion that fits most size chairs with an adjustable strap. The cover is made of comfortable, easy to clean black microfiber. For home or office use with the AC adapter (UL approved) or auto use with DC adapter. The 60-2901 lumbar massage cushion was made for keeping this important part of you sitting pretty. Two powerful massage motors provide relaxing, therapeutic moments in your car, at work or at home. You can choose high or low intensity massage, and its optional heat setting delivers gentle warmth to enhance the experience. It's finished in black breathable mesh and black PU leather, with foam padding that provides the soft, yet firm support your lumbar needs. Added extras include a 30-minute auto timer to help avoid overdoing it, and wall plug-in as well as a car adaptor. It's relaxation wherever you need it, with value you'll be more than comfortable with. Offered by Relaxzen, an early innovator in massage seating and part of the Comfort Products family. With a history dating back to 1919, Comfort Products specializes in affordable products for better living. apply to neck, back, waist, stomach, legs and other parts massage. 1-2 hours per day's massage can promote blood circulation, relieve ache on the back, relieve the pressure, allaying tiredness and prevent cervical diseases. It is the best companion for driving, working and traveling. 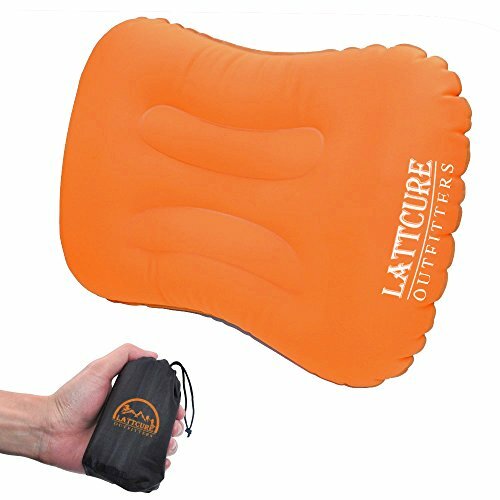 With 50% extra seat foam, the 60-2910P Massage Seat Cushion improves on the original model. It's designed to lessen the impact of the massage motors, so the only thing you feel is an invigorating massage. There are 10 powerful massage motors in all set to 5 concentrated zones (upper back, middle back, lower back and thigh areas). 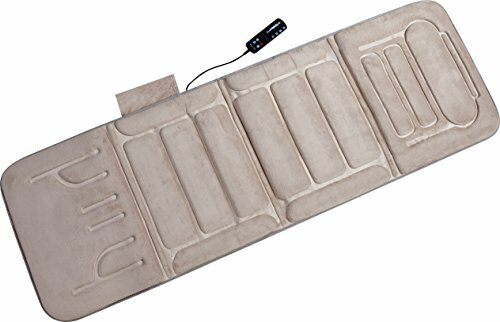 You can choose from 5 massage modes, 8 intensity levels, pulse or vibration massage, variable speeds, and soothing lumbar heat. All controlled by an amazingly simple handheld remote to hit the spot every time. You can even select all 5 zones at once or individually to your liking. What's more, it comes with AC and DC power adapters to plug in at home, work or in your car. It’s relaxation that goes with you whenever you need a break with a price and value you can't afford to pass up. 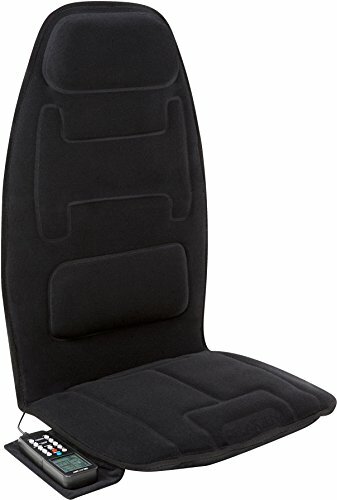 Offered by Relaxzen, an early innovator in massage seating and part of the Comfort Products family. With a history dating back to 1919, Comfort Products specializes in affordable products for better living. Work, stress, exercise, and daily life cause back pain, pressure and spasms for millions of people. 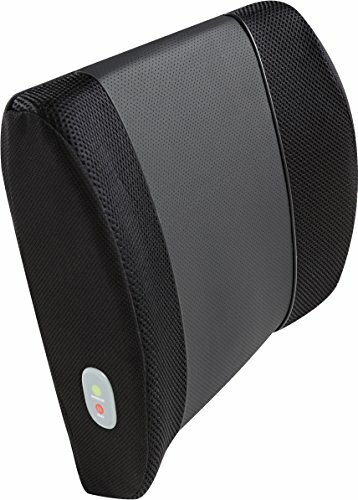 The ProSource Arched back stretcher is an inexpensive yet effective solution that helps alleviate back pain, stretch aching muscles, and improve posture. 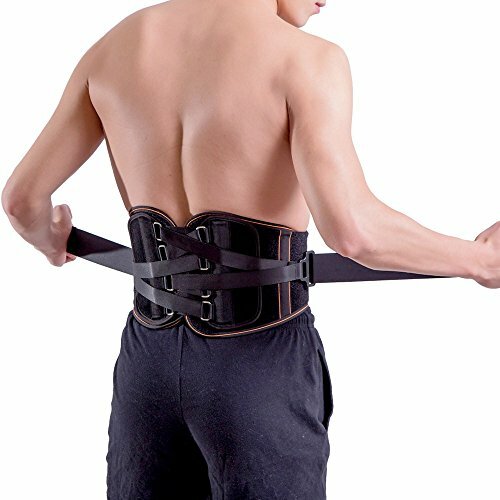 This simple piece of therapy equipment can be used anywhere to relieve lower back pain in just a few minutes. The curved design fits comfortably under your back as you lie down, providing a gentle stretch to reverse the effects of bodily stress, and tendencies to lean forward during most daily activities. 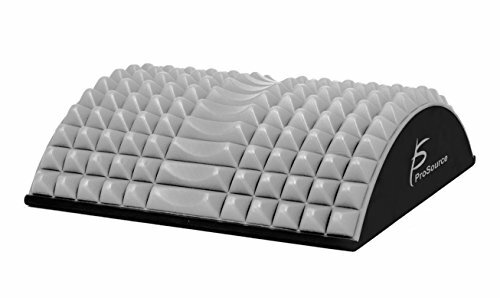 The firm but flexible spikes made of high density EVA foam provide the benefits of massage with light pressure to help alleviate knots and pain. 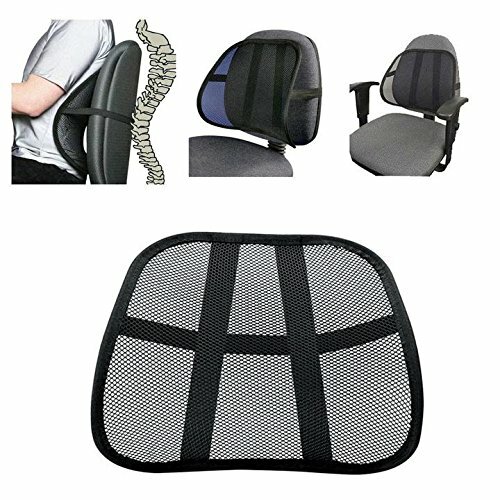 Ideal for home, office or the car get the lumbar support you need along with the comfort you desire from the four powered massaging motors. Today's Yugster Daily Deal. Compare prices on Lumber Massage at ShoppinGent.com – use promo codes and coupons for best offers and deals. Start smart buying with ShoppinGent.com right now and choose your golden price on every purchase.